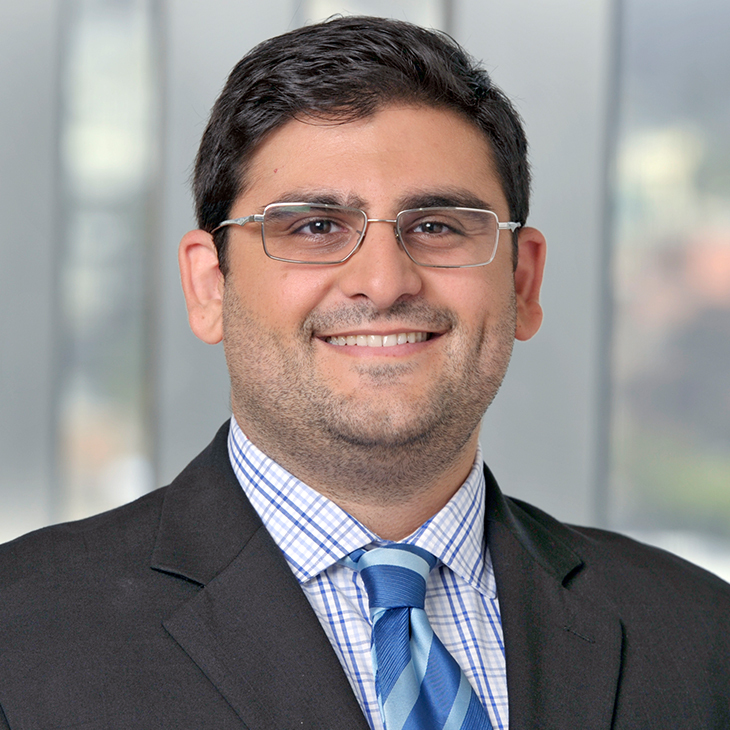 Naader Banki is a Manatt Digital and Technology associate in the firm’s Los Angeles office. His practice focuses on a multitude of entertainment-related transactions, with particular focus on negotiating agreements on behalf of emerging and established artists, including producers, songwriters, recording artists, social influencers and other talent. Before joining Manatt, Naader worked as a legal intern for Insomniac, Inc. Prior to law school, he worked at a variety of entertainment companies, including Monotone, Inc., Dim Mak Records and Underground Films.